Recently there has been a spat of discussions regarding Top 10 Paid Articles (monetary or traffic), Sponsored Articles and collaborations with Celebrities and Blogger in return for glorifying endorsements. For the most part, these are all seen in negative light. The question of ethics has always been the main point of discussion. What is genuine? What is fake? What should we believe? 10 years ago, modes of advertising were limited. It’s a simpler world back then. It’s just wedding magazines, partnerships with a small band of wedding planners and the most useful tool of all – word of mouth. Fast forward 10 years, you have a myriad of advertising innovations to tap on. The old channels still exist but there’s a lot more – Paid Advertising (Google, Facebook and Instagram), Sponsored Articles (Top 10 Feature, Vendor Spotlight), Wedding Marketplace, Giveaways, Seasonal Promotions, Celebrity & Influencer Endorsements, Styling Collaborations, Talks, Workshops, Master Class, writing articles like this etc. Well, it’s an exhaustive list that keeps evolving. Some work better than others and something that works for you last week may not be so this week. Advertising is a huge business and competition is stiff. They keep innovating and for businesses that depends on it, you have to keep pace. You can gripe and lament about what’s right and what’s not but the advertising world will chug along with or without you on board. Modesty is not a virtue in the business world. In any advertisements, you put your best foot forward. You present your best works that will differentiate you from the rest of the pack. We call this Unique Selling Point. E.g. my USP is that I’m a Film Wedding Photographer (yes, I’m advertising). You want wedding couples to think “You are the Best. Look No Further!”. Modesty is not a virtue in the business world. 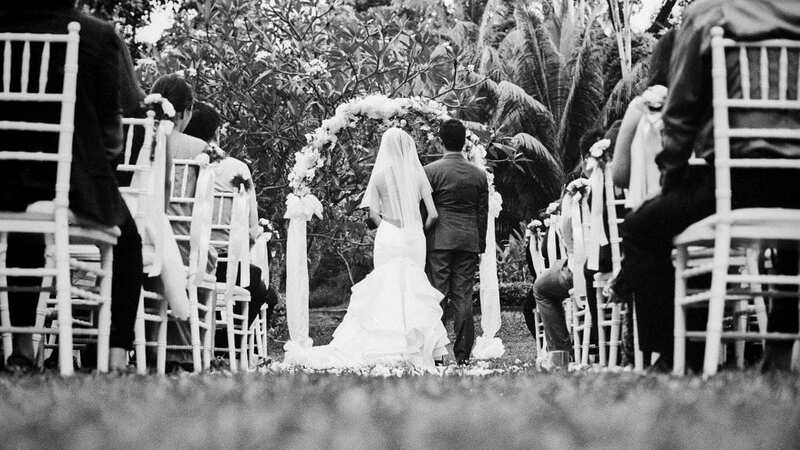 Film Wedding Photography by Lomography. 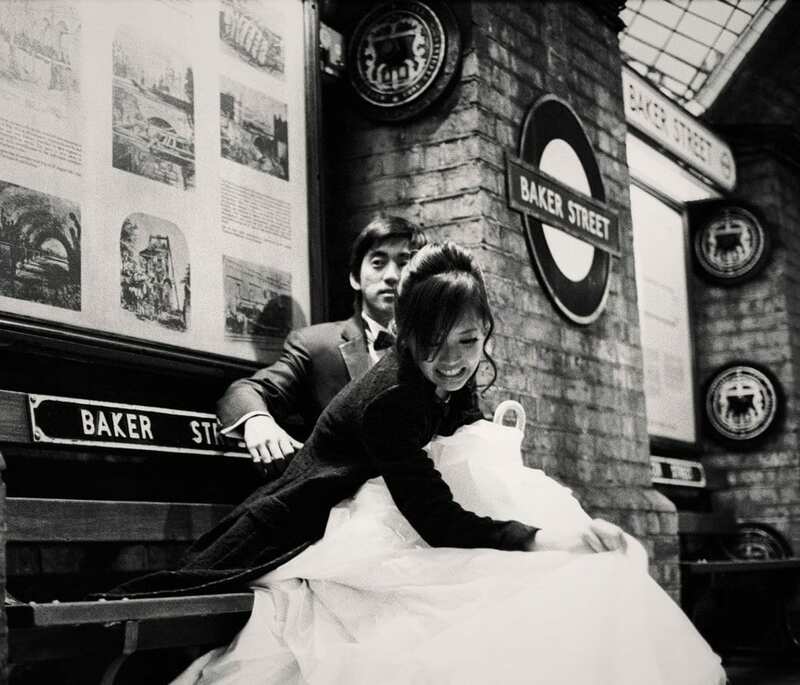 Yik Shiong & Lin Li, London. You can call yourself “The Best Photographer in the World” or some bigwig celebrity may endorse and glorify you but at the end of the day, it’s the wedding couple who’s gonna decide whether you are worthy of that accolade that was bestowed upon you. They are after all your paymasters. Calling yourself “Great” and “Top 10” are just one of many ways to get wedding couples to take a look at what you have. Chances are some would like your works, some won’t. Wedding couples are not stupid! One of the gripes I get a lot from wedding vendors is that they are not getting their ROI’s worth from sponsorships and influencer endorsements. Do your Math! Ask yourself what you’re getting from this deal. Every venture is a risk by itself. Advertising does not guarantee returns. Do your own business risk assessment. I’ve been in the wedding photography business for more than a decade and it’s been hell of a ride. Some years are good, some are terrible and as with any business, it’s not for the fainthearted. While I believe I’ve created a niche for myself and have commanded a small band of followers, nothing is stopping me from being hungry for more business and wanting to get 10k followers on my Instagram. The number one rule for any business is survival. You do anything that keeps you afloat. You survive one day, you live to see another. It’s as simple as that! In case my marketing credentials come into question, before my life as a photographer, I was the pioneer of mobile marketing (the buzz word was WAP then) and a Search Engine Optimisation specialist in the now defunct advertising agency Adxplorer. Before I made the switch to a photographer, I was the Digital Marketing Specialist at muvee, the pioneers of automatic video editing. Yes, I’m glorifying myself. It’s Advertising, Stupid! 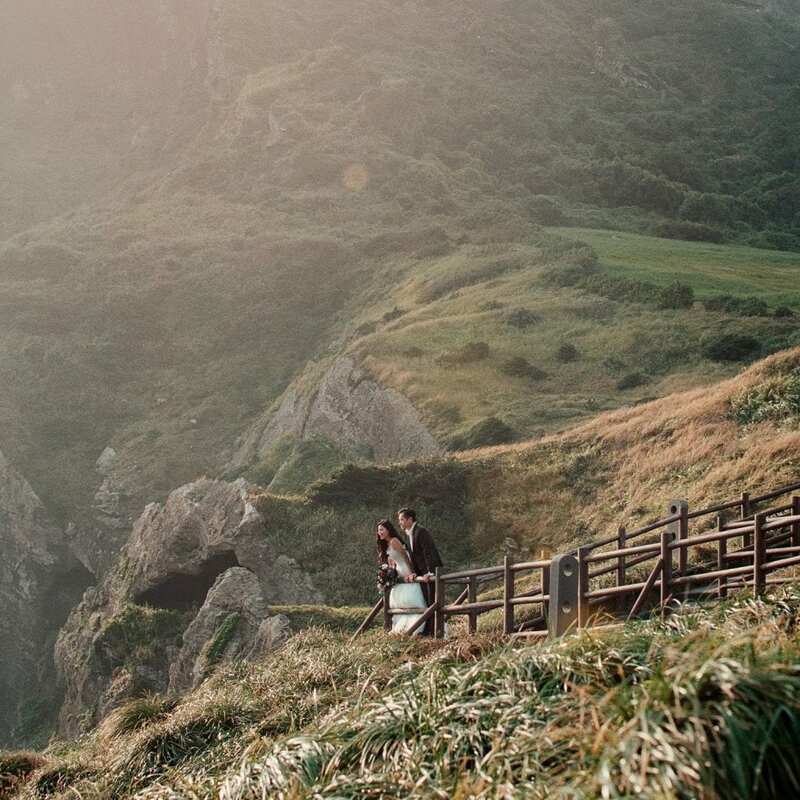 Film Wedding Photographer Brian Ho is probably no stranger to the world of Wedding Photojournalism having helmed his trade for more than a decade. 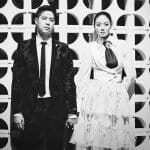 His unique blend of UNSCRIPTED, UNSTAGED & UNOBTRUSIVE wedding photography has been the cornerstone of his style, creating images that are real and above all, true to the heart. Brian is one of the few wedding photographers in this region who still shoots in the old school analogue film. His black & white film images are perhaps his most recognisable works. I Don’t Direct Wedding Couples!